Sometimes it’s just a small piece of advice that really makes all the difference. It can help shift your mind and see things in a new light. 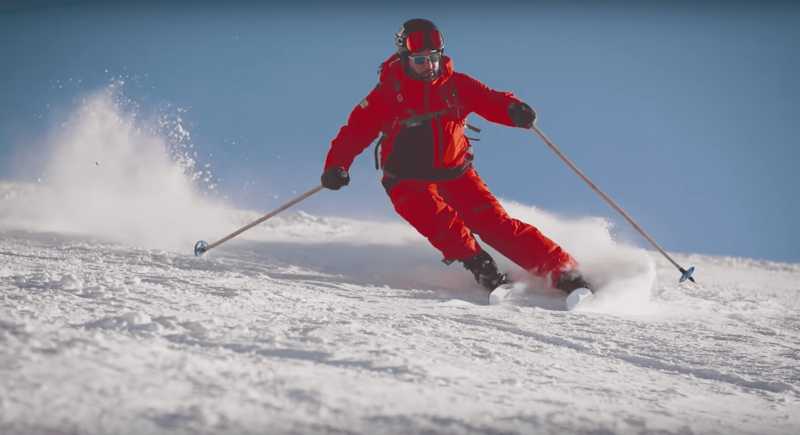 And skiing is no different. 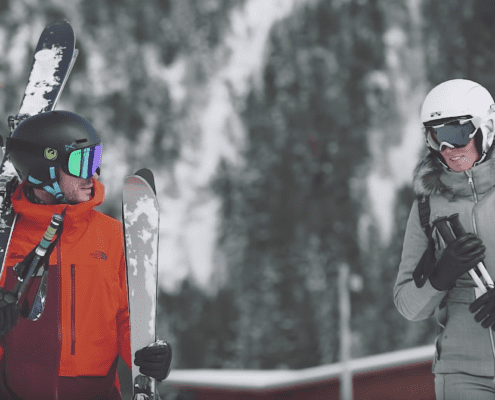 One ski tip or piece of advice can go a long way to help improve your skiing. Well, how about 22 tips? 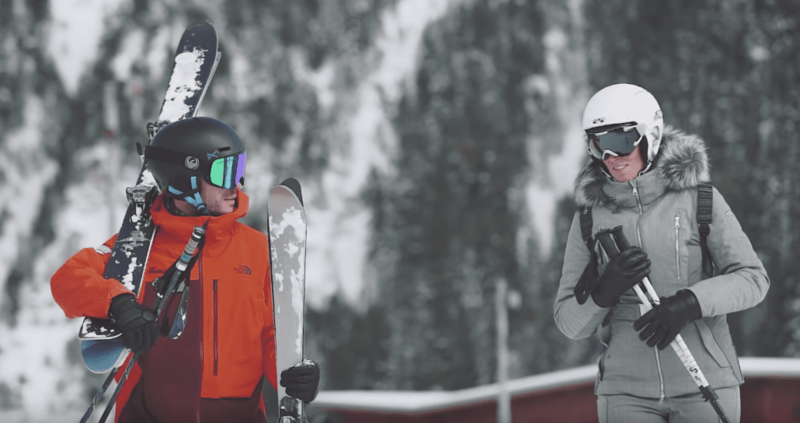 We’ve collated some of our favourite snippets of advice from our ski instructors. But most importantly, just relax and enjoy it! 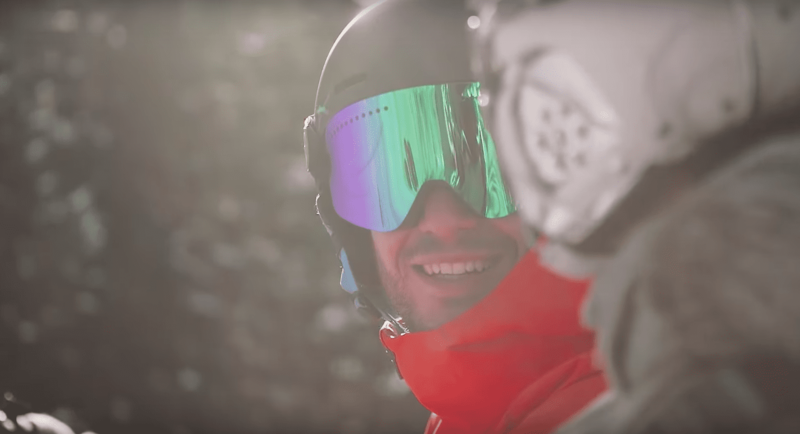 At the end of the day (or week), it’s all about enjoying yourself on the slopes. 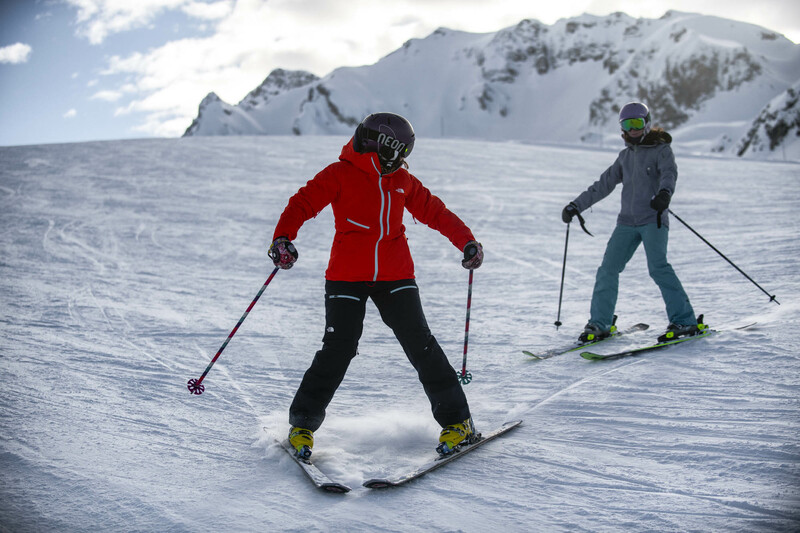 Constantly improving and learning new skills makes it more enjoyable, but hopefully with these ski tips, and some high-quality instruction from our team, you can make the most of your ski holiday no matter what your level of skiing. 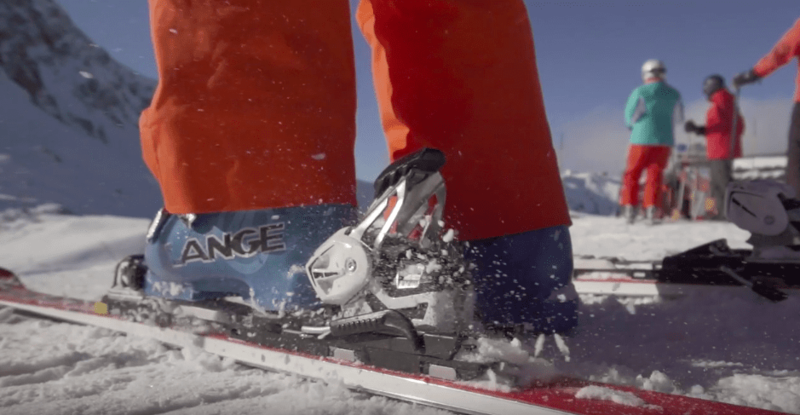 Want to find out even more ski tips? 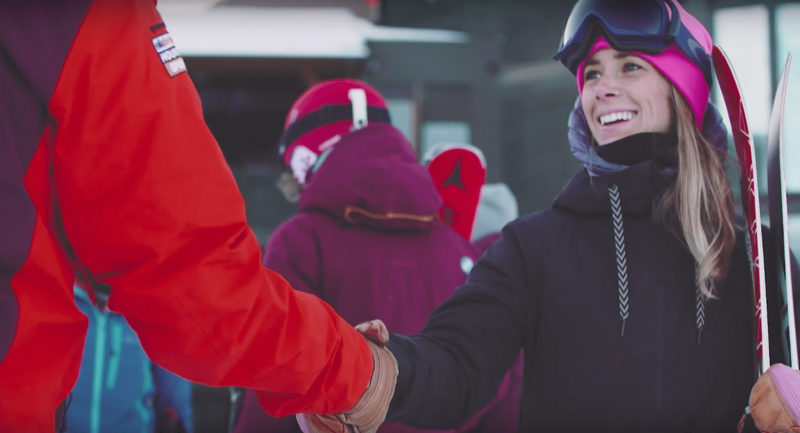 Join our New Gen Facebook Community for a supportive group of like-minded skiers and boarders who are sharing their experiences and knowledge with each other.